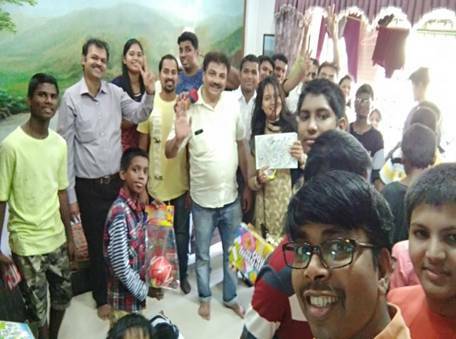 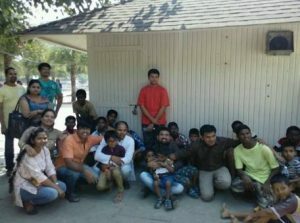 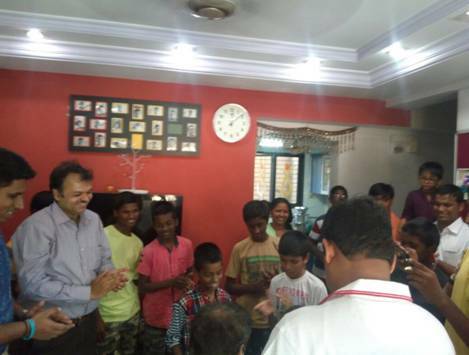 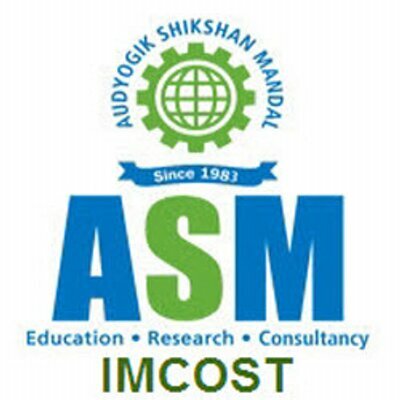 IMCOST Faculty and students visited NGO – Corp Hostel for Orphan boys and girls. 55 kids staying at the NGO were given sweets, toys and some other gifts as a part of Diwali celebration. 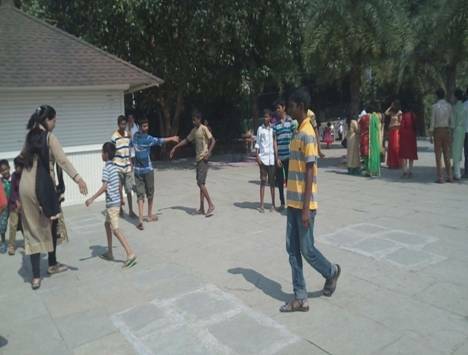 Kids were taken or a fun Car Drive to Upvan Thane where games were conducted to entertain them.